Did you know building codes specify that basements, and every sleeping room, shall have at least one operable emergency and rescue opening? Egress window systems are not only the solution to adding safety compliance to your livable basement space but light, ventilation, and value as well. We all know that windows let in light and allow for ventilation but the question you might be asking is how does it bring value. Adding an egress window allows homeowners to use their finished basement as a bedroom; and most will recoup 20 or 30 times the money they invested when it comes time to sell their home. 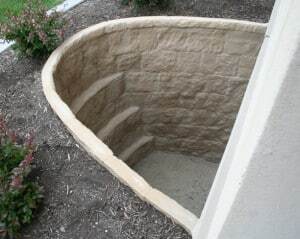 Egress window wells help turn your basement into a retreat. These windows have a stone texture that truly looks and feels like real stone, adding great curb appeal and an aesthetically pleasing view from inside and outside your home. These wells also allow for more natural light into an otherwise dark & drab basement. 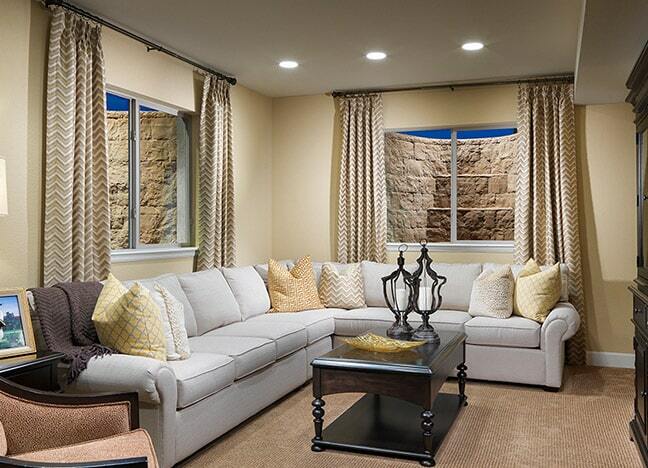 The Boman Kemp Window System is an economical solution for taking the basement to a whole new level. 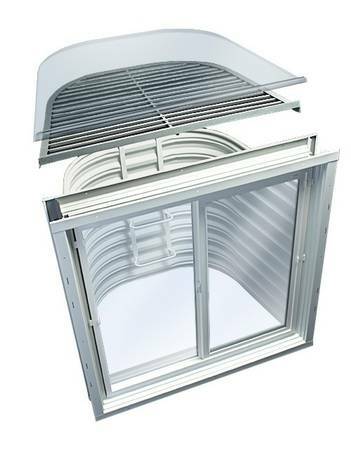 The complete system includes the Easy-Buck, Easy-Well, Double Insulated Vinyl Window, Safety Grate, Lexan Cover, and Escape Ladder. It meets and exceeds the Egress requirements of all communities. As an investor I always add an egress window to the homes I buy. It instantly adds more value to the home than the initial investment. Its a no-brainer for me and Foundation 1 is my go to contractor.